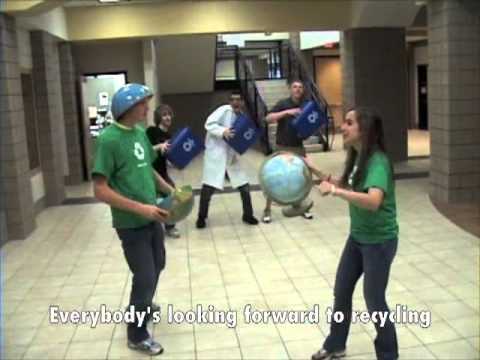 Our Environmental Science class wanted to make a song for Earth Day. 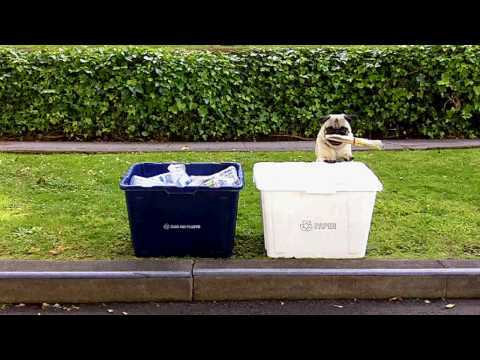 The students wrote the song in one class period, recorded the audio the next, and filmed on the 3rd. 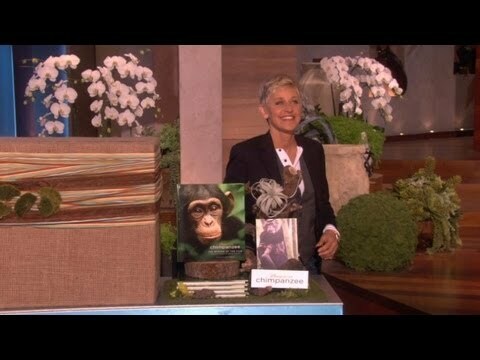 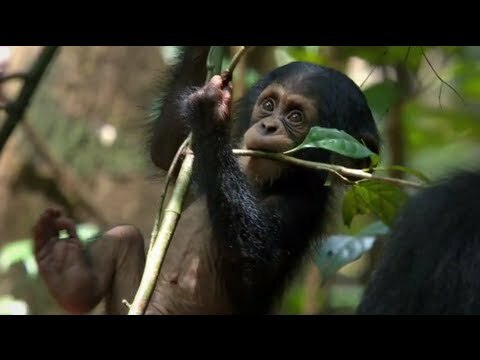 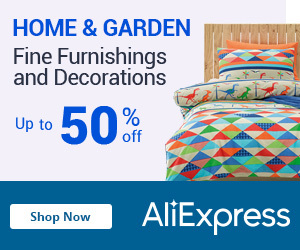 Ellen’s audience got a special surprise when she gave them some great gifts to celebrate planet Earth! 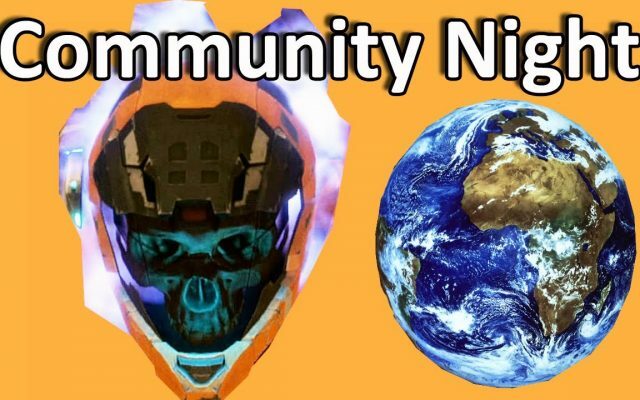 ► Halo: Reach – Earth Day April Community Night!